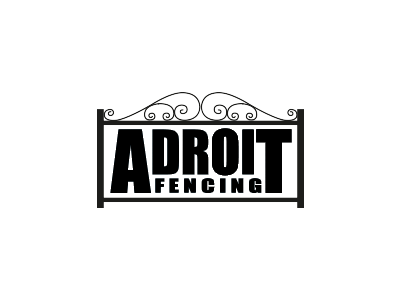 At Adroit Fencing, whatever your reason for changing fences or installing a gate, you're guaranteed prompt, reliable service, and the added benefit of free quotes – so you know you're getting the best deal before you sign on with Adroit Fencing. Darren, Margie and the team at Adroit Fencing at the fencing specialists, so if you're looking for Colourbond, Tubular, Balustrade, Retaining Walls, Gates and Wall Gates, Automatic Security, Timber Pool Fencing and Glass Fencing you’ll get the advice to make sure you get exactly what you’re looking for. 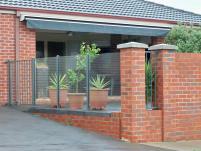 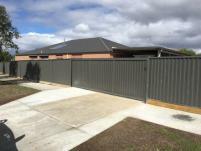 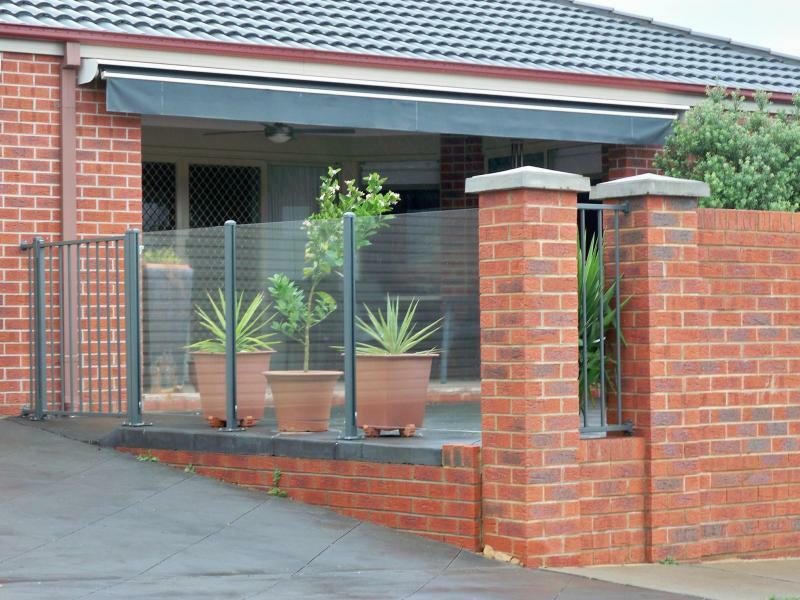 Visit the Gallery section on the website to see Adroit Fencing can do for your home.